Fortuna Gaming has launched its latest slot focused slot online casino brand Slotzo. 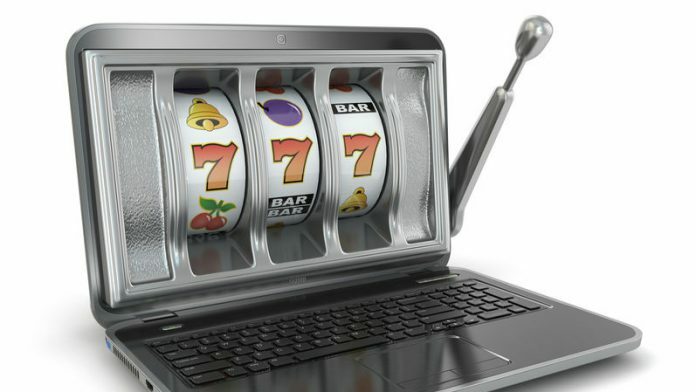 It will have main emphasis on slots, the clean and clutter free Slotzo.com also offers a full online casino experience, including table games and live dealer casino. Scott Manford, CEO of Fortuna Gaming, said: “As we continue to push our marketing efforts internationally, we wanted a platform that could also offer us excellent functionality, flexibility and the features that we knew our players are looking for. ” The Aspire Platform is a complete solution that, as we continue to move into new territories and markets, give us the tools we need to satisfy the demands of an increasingly diverse and disparate customer base.